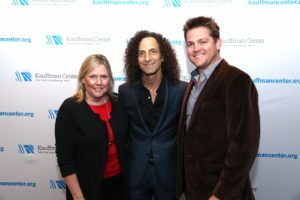 Chad and Candace Sneed of Sneed Ford meet with Kenny G after his performance. 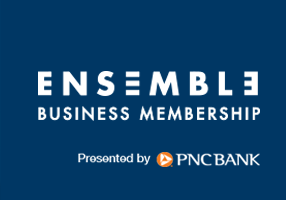 The Kauffman Center Ensemble program gives area companies the opportunity to step forward to support our mission and also receive year-round, exclusive benefits. Sign up for email updates to stay up-to-date on all of our exciting announcements! Box Office Hours: Monday - Friday: 10 am - 6 pm | Closed Saturday & Sunday | For performances, the box office opens 90 minutes prior to showtime. The Kauffman Center for the Performing Arts is a 501(c)(3) nonprofit organization.